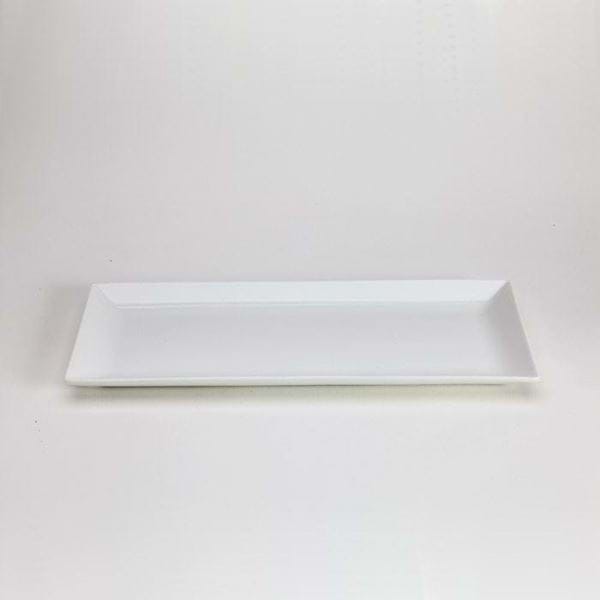 The 14" x 5.5" Rectangular Platter - Low Profile is one of National Event Supplies few items that does not have a glazed bottom. 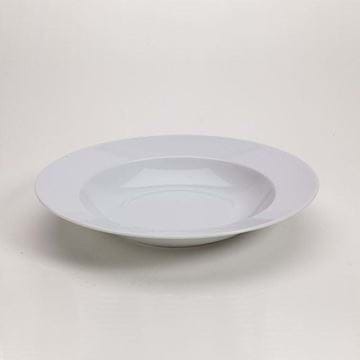 The advantage of this design is it allows for a very sleek looking plate. 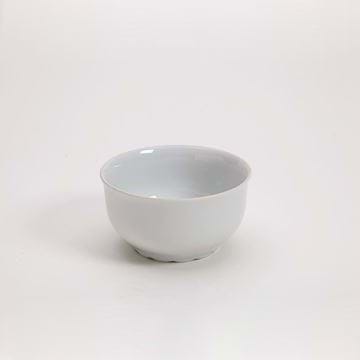 It also creates a visually lighter look to the plate. Plate Measurements 13.812" x 5.5"